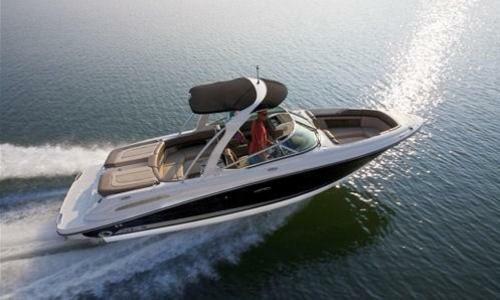 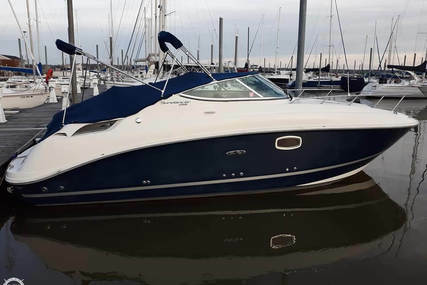 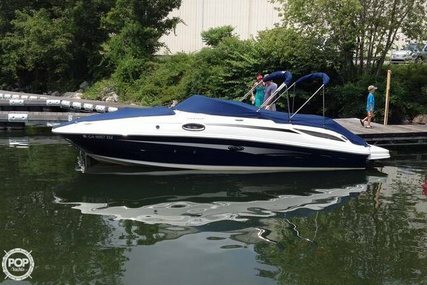 Built in 2010 this Searay 250 SLX was re-engined in 2015 with a 380HP Mercuiser engine. 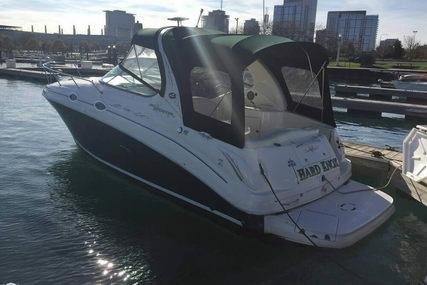 She has a top speed of 15 knots and sounds fantastic with her straight through exhausts. 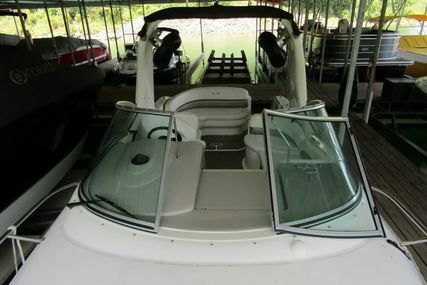 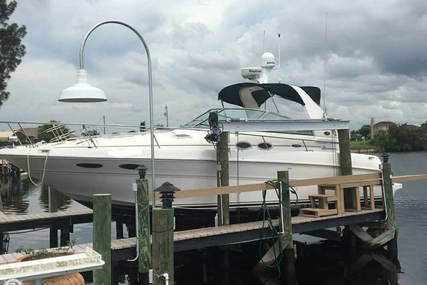 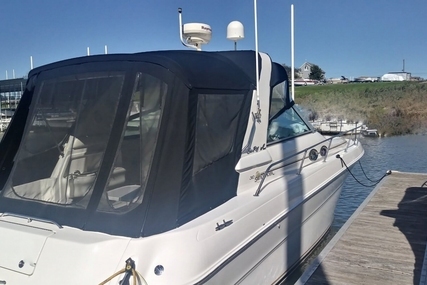 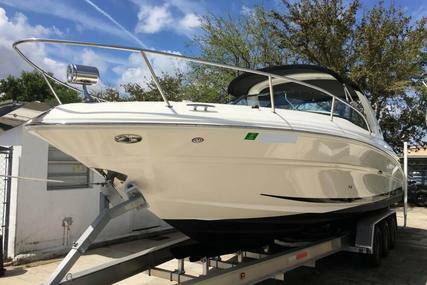 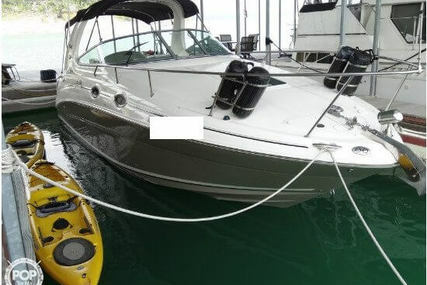 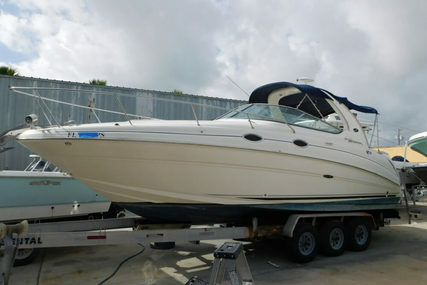 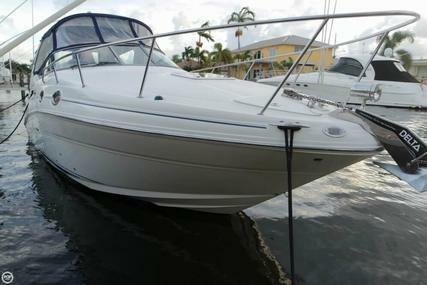 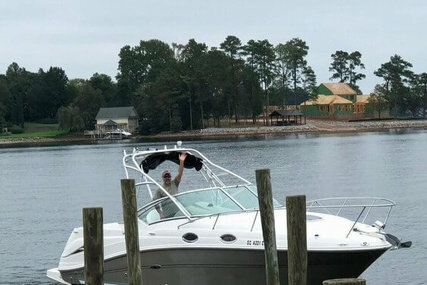 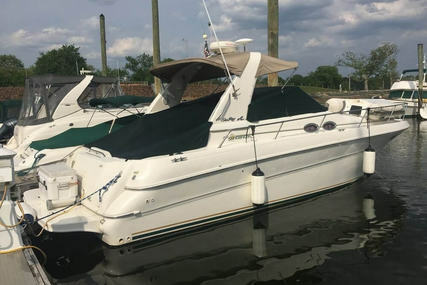 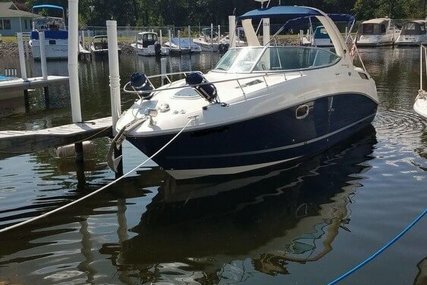 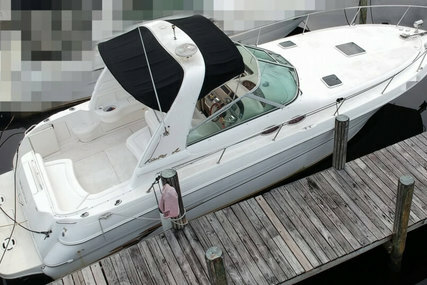 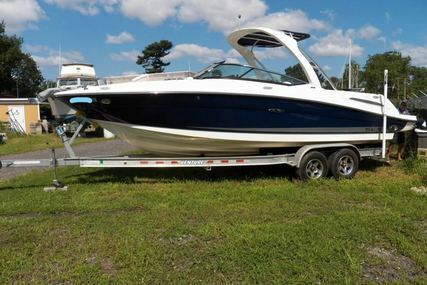 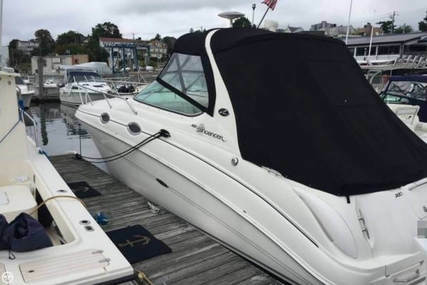 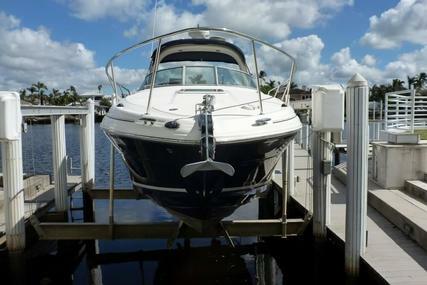 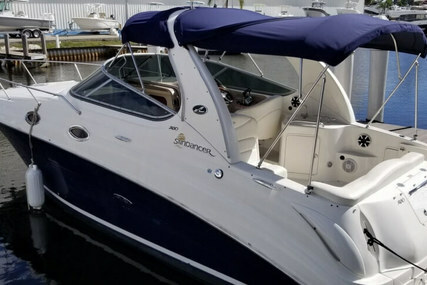 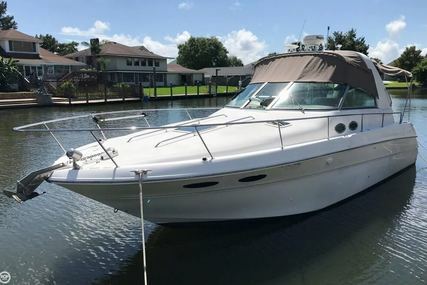 Offered for sale due to a relocation this rocket ship is a must have for this summer whether you want to cruise comfortably with friends or waterski, wake surf or board. 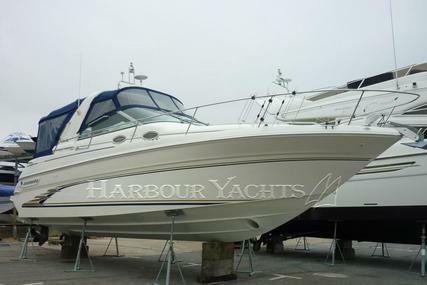 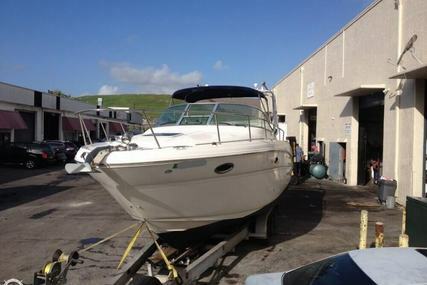 She comes with a vacuum flush toilet, grp arch, fridge, stereo and sun cover. 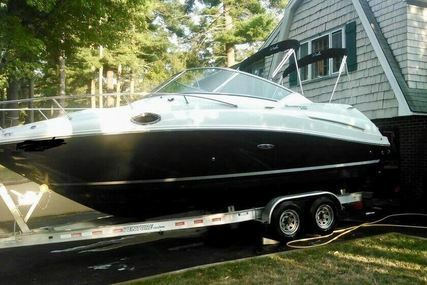 Call to make your appointment to view.